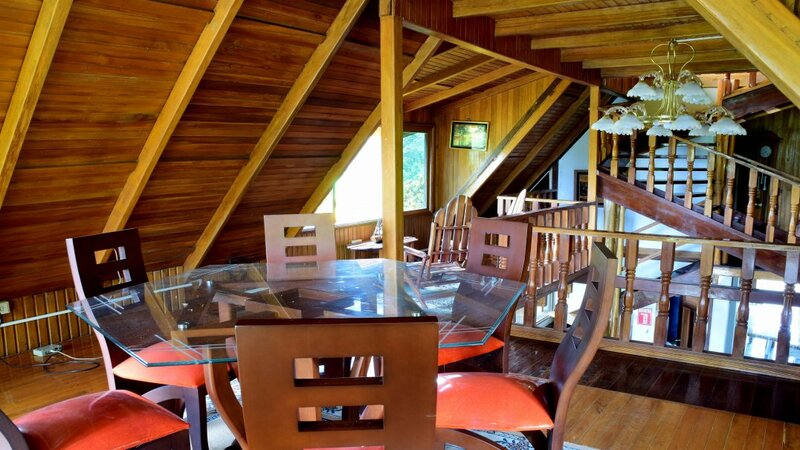 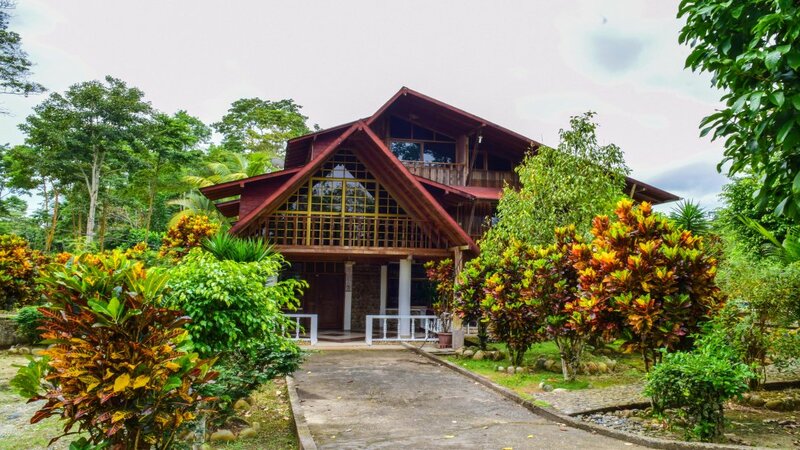 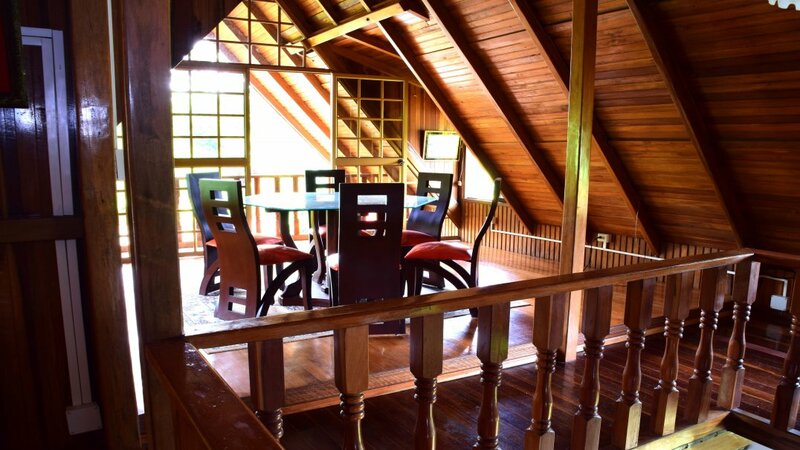 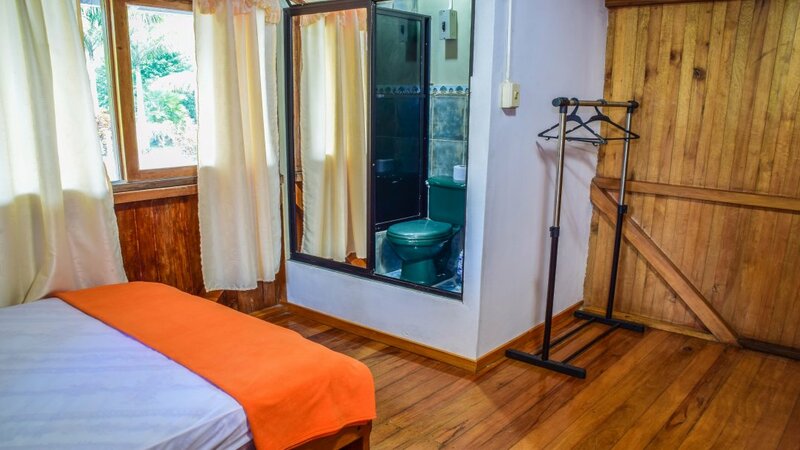 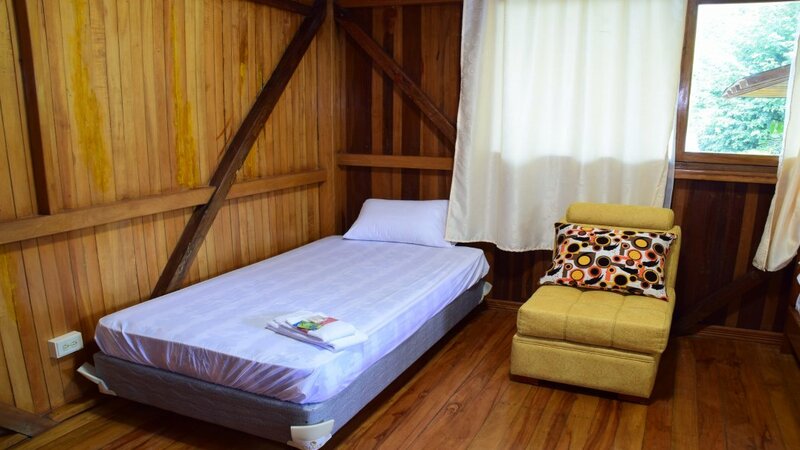 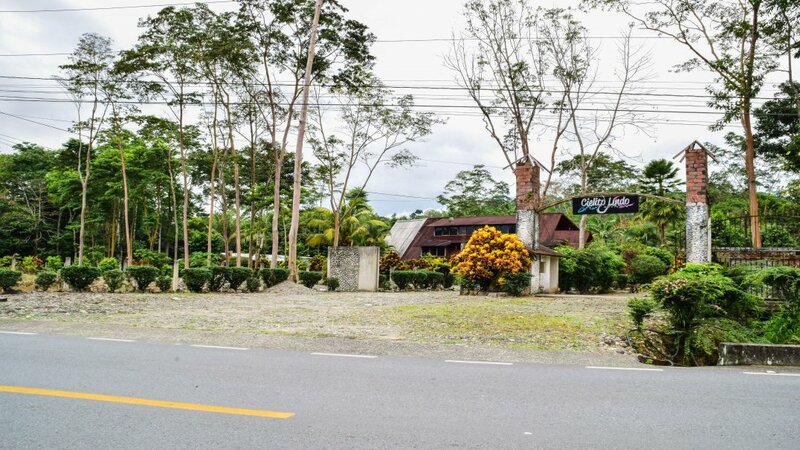 Hostal Kapiruna Wasi located 1.2km from the Napo River Bridge on the Ahuano Road, offers its comfortable and comfortable facilities in contact with nature. 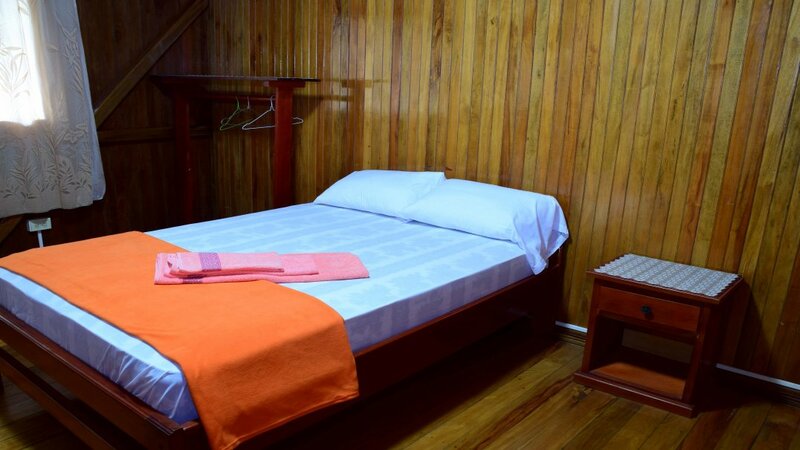 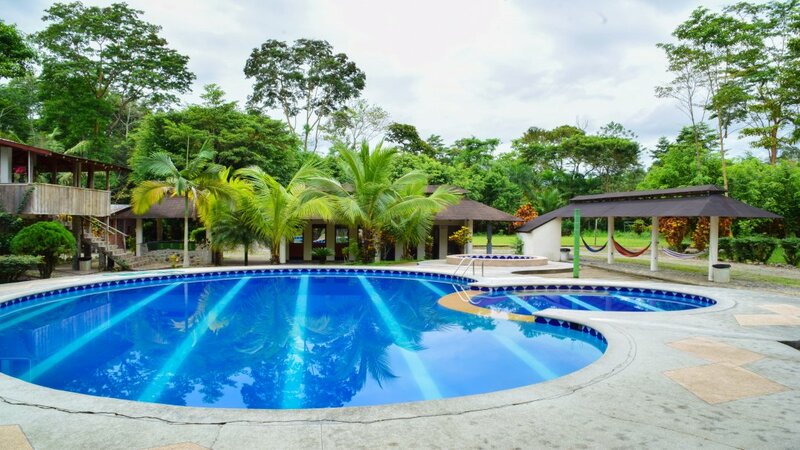 Our spaces offer wellness and comfort while you stay with us, you can also make use of our facilities such as: swimming pool, whirlpool, sports courts and tour our paths in harmony with the Amazonian environment. 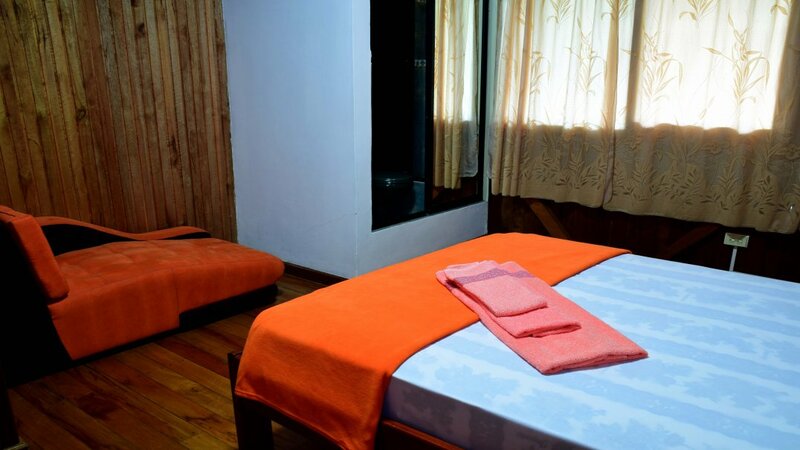 Our rooms are equipped with private bathroom and comfortable beds, wi-fi, and an Amazon breakfast, you can also order the traditional continental breakfast. 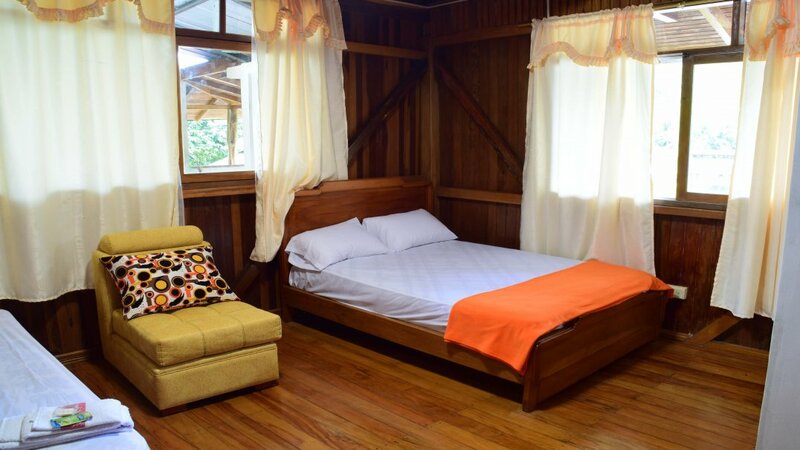 Come visit us and enjoy your vacation with the attention that characterizes us and you deserve it.